Former 2PM leader, Jaebeom…or I guess we should now say Jay Park, has left Korea. The fallen star left Korea on September 8th, 2009 on an afternoon flight at Incheon Airport with over 500 fans literally screaming, crying, and begging for him not to go. Since the scandal broke out, much controversy has stirred up in the Korean and online community with hate and support forums popping up everywhere. 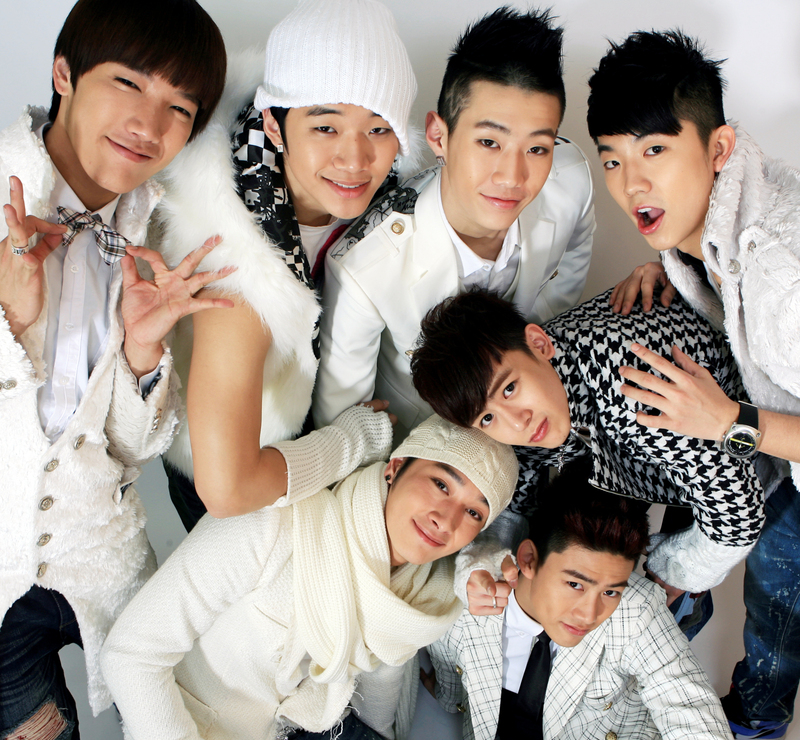 Rumors had been spiraling that Jay was leaving 2PM but JYP announced that he would be staying with the group, leaving fans relieved, only to have the moment shortened by a guilt ridden Jay who announced he would be leaving the group to take responsibility as a leader and to no longer put the group through more trouble. Reports from Korea puts the blame mainly on the online community, saying that they took a small mistake and blew it out of proportion, pushing Jay over the limit and caused him to resign with their hate forums and blogs that mushroomed out of control, although many have expressed their positive opinions about him. With Jaebeom leaving Korea and stepping down as leader, new rumors are spiraling that Junho will be taking over as leader of 2PM. How this will affect the group and its schedule is unclear but one thing is for sure; it will never be the same again. Jaebeom reportedly arrives at 12:40PM PST in Seattle. Many fans both in Korea and worldwide are in hysterics, and rumors have been flying off the roof. Though it’s heartbreaking for many to see this talented leader leave, the dust has yet to settle and we are still waiting on further official reports from JYPE. Thus, no assumptions on 2PM and Jay should be made yet as no formal plans have been announced. We hope the best for his future endeavors, be it with 2PM or not. Stay tuned for further developments! On the official 2PM fancafe, leader Jaebeom announced that he will be officially quitting 2PM. JYPE has just confirmed this is true. This decision was made after his recent Myspace controversy was blown out of hand. Jaebeom will be leaving Korea today at 6:30pm KST. i can’t believe it!!!! and i don’t want to believe this!! i love jae much better,, he’s funny and a great leader for his dongaseng,, how can he leave 2PM and his fans like this?? huhuhu,,, because of his past, he must suffer!!! it’s not fair!! don’t leave 2Pm, Jay! !